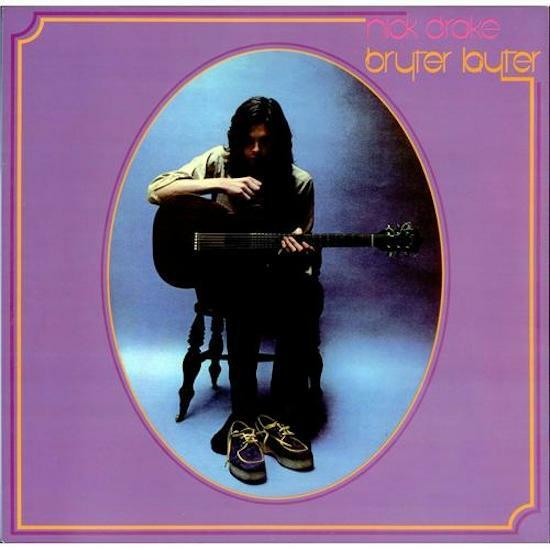 Nick Drake's brilliant second album Bryter Layter will be the featured record at this Sunday's edition of the ace Classic Album Sundays. Co-hosting it with CAS founder Colleen ‘Cosmo’ Murphy will be Joe Boyd, the luminary record producer, who managed and worked with Drake on the album and his debut LP, Five Leaves Left. It'll be the first of their events to be held at The House Of St Barnabas in Soho Square, London, with profits from the event going to the charity, whose aim is to "create a future where sustained employment is a reality for those affected by homelessness".